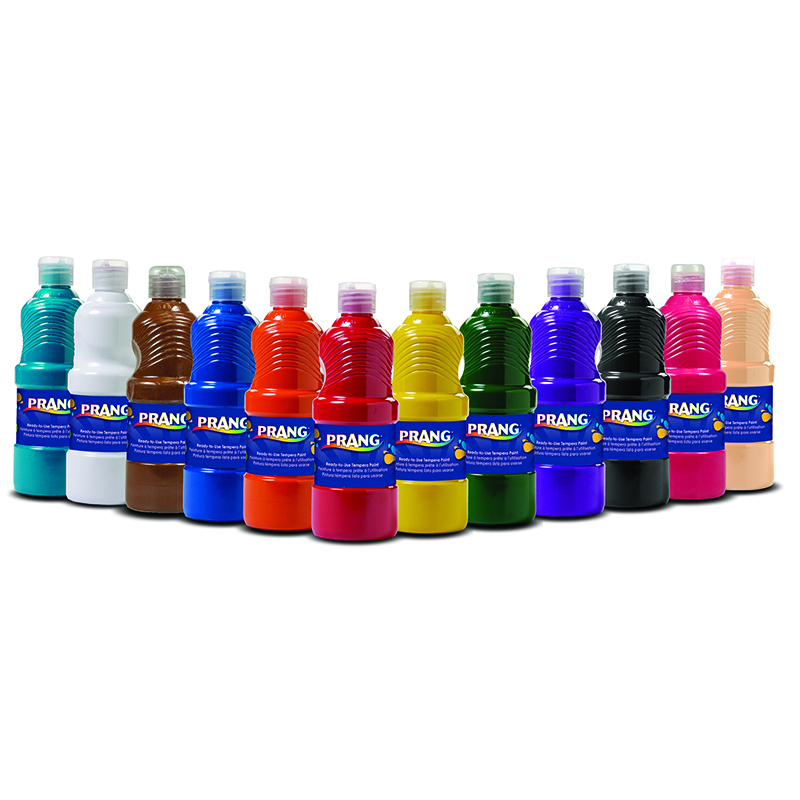 High quality acrylic paint, the preferred choice for paint parties! 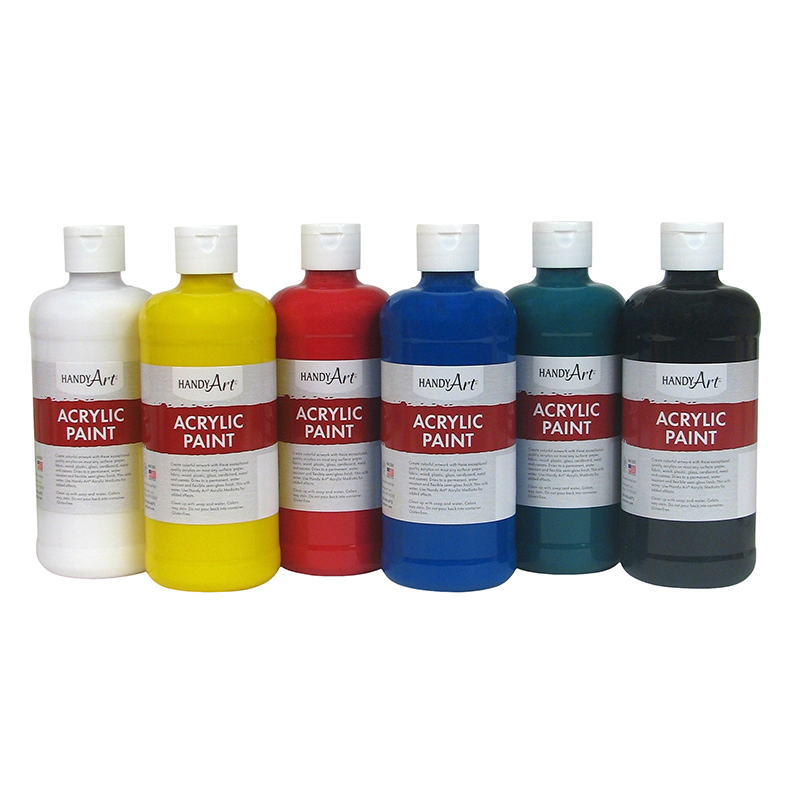 Wide spectrum of colors can be used on most any surface: paper, fabric, wood, plastic, glass, cardboard, metal and canvas. 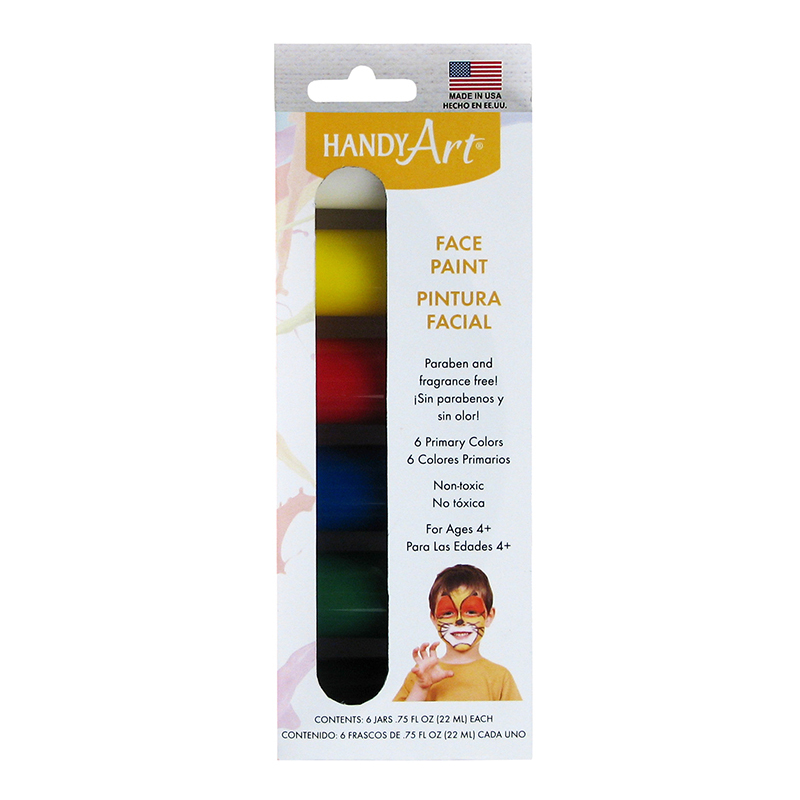 Rich and durable colors dry to a permanent, water resistant and flexible semi-gloss finish. 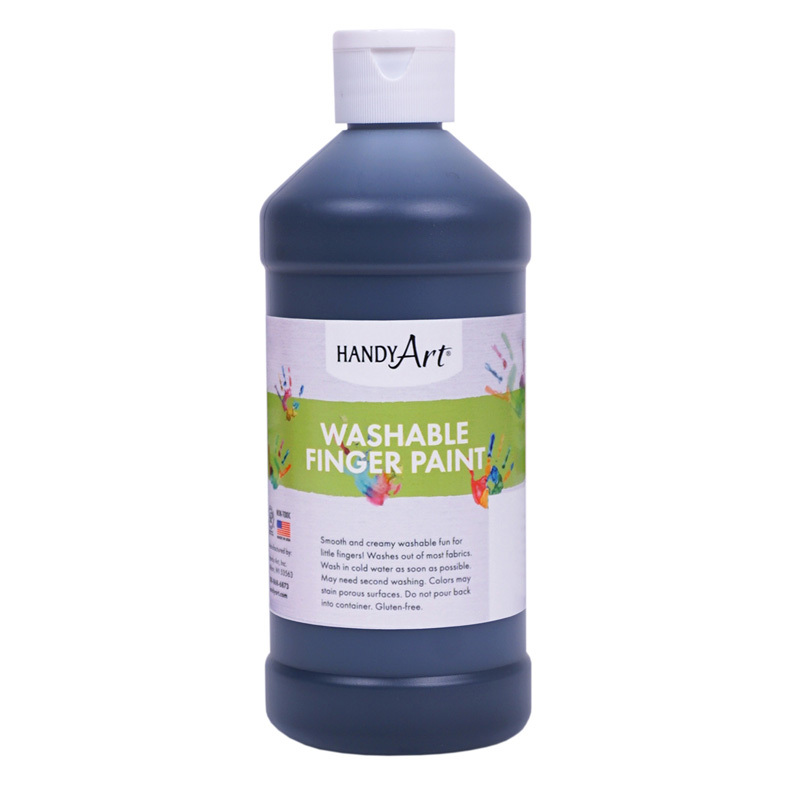 Clean up with soap and water. 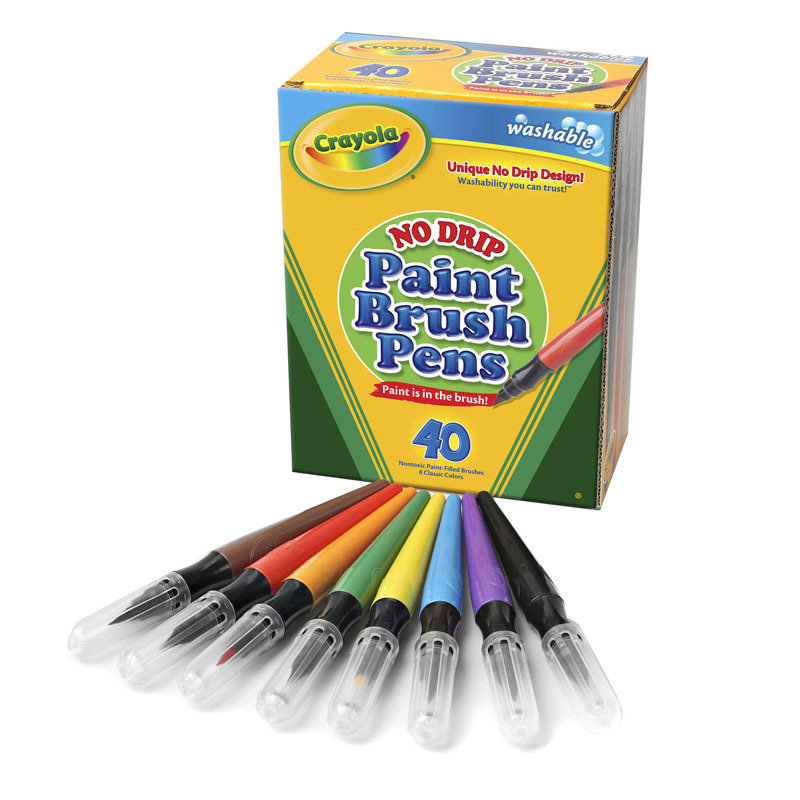 Water based and Certified AP Non-Toxic. Made in the USA. 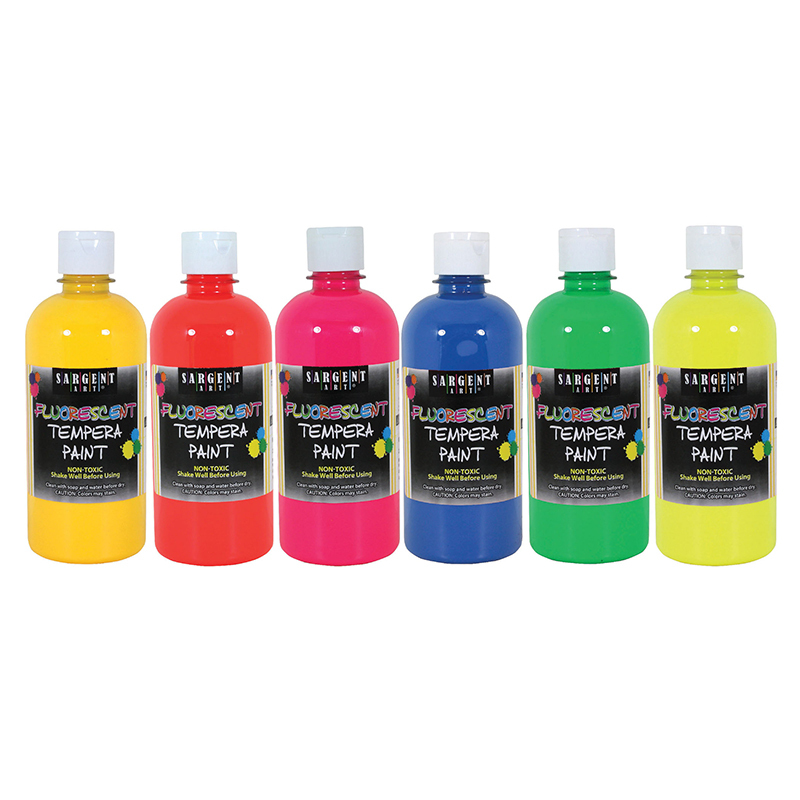 The Handy Art Acrylic Paint 16oz 6 Setstudent can be found in our Paint product category within the Arts & Crafts.